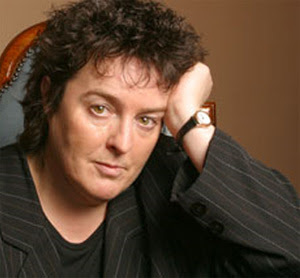 The poet laureate, Carol Ann Duffy, has composed a verse for the royal wedding. It was thought that Ms Duffy, the first out LGBT person appointed to the post, would ignore the event. When she was appointed two years ago, she said she would only write poems on subjects which inspire her. As well as writing a verse for the wedding titled Rings, The Times reports that she has commissioned works from 20 other poets for use at weddings and civil partnerships. Ms Duffy worked on Rings with a friend, the textual artist Stephen Raw. The verse will be published on the morning of Prince William and Kate Middleton’s wedding. Fellow poet Wendy Cope criticised her choice to write a poem for the event. Ms Cope, who was also tipped to become poet laureate two years ago, told the Daily Telegraph: “If she does write a poem, I am sure she will manage to do it without compromising her integrity, but, as I say, I would have had more respect for her if she had said ‘no’.